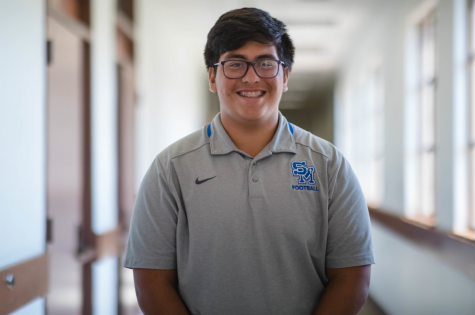 Hi, I’m Roman Sergi and I’m your sports editor for the 2018-19 school year. I took journalism because it was the only elective that offered writing, and I’m happy I decided to take it and return this year. It offers me a platform to speak my voice and I have made a great group of friends on the staff.